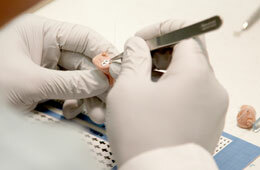 We repair all makes of hearing aids whether or not you bought your aids from us. 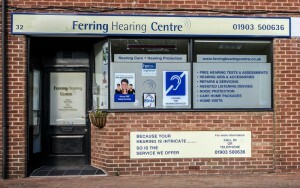 We can even provide you with a loan aid programmed to your hearing loss whilst your aid is away for repair. Problems with hearing aids can often be simple and resolved on the premises, just bring it in and we will check it over for you. If this is not possible we can arrange repairs with specific manufacturers both in and out of warranty. 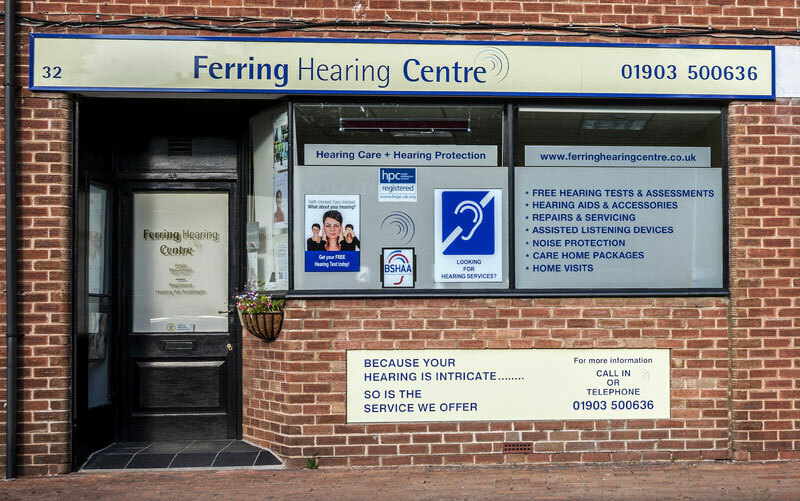 For further information or costs please contact us on 01903-500636 or fill our our hearing aid repair form. We can also retune/reprogramme hearing aids bought elsewhere from all the main manufacturers, including retesting hearing levels for accurate fittings. 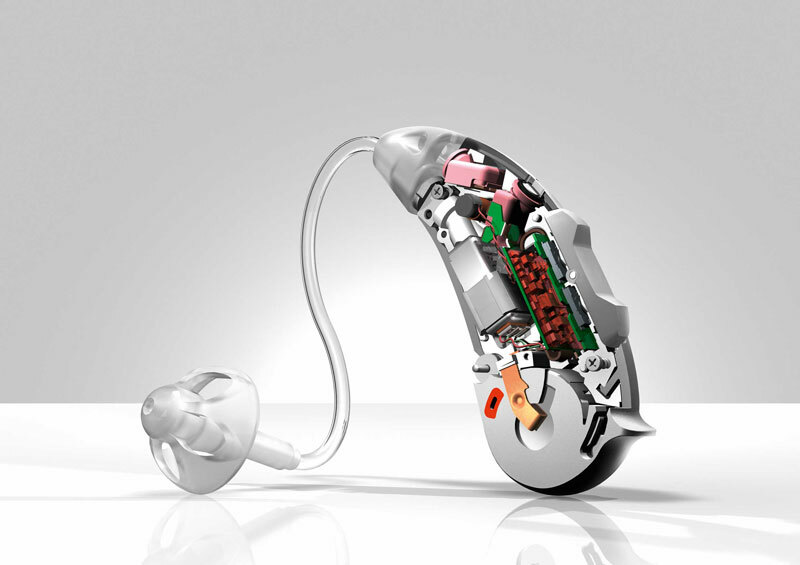 If you hearing aids not longer seem to be as beneficial, it is well worth getting them checked. Please contact us – 01903-500636 for further information or to book an appointment. If you have purchased your hearing aids from abroad, or if you have brought your hearing aids from eBay, or from any other online retailer, call to see how we can help you with ongoing aftercare.